In my official 2.1 update video review from Wednesday, it was probably pretty disappointing for those of you who haven’t updated yet to see the simple Alarm Clock feature and not the new clock. Well, we’ve got good news! 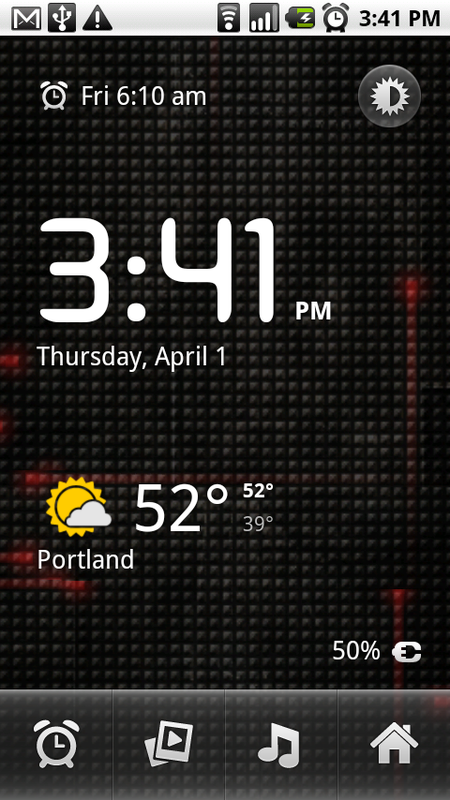 Remember all of those Nexus One 2.1 ported apps that we were spreading like wild fire a few months back? 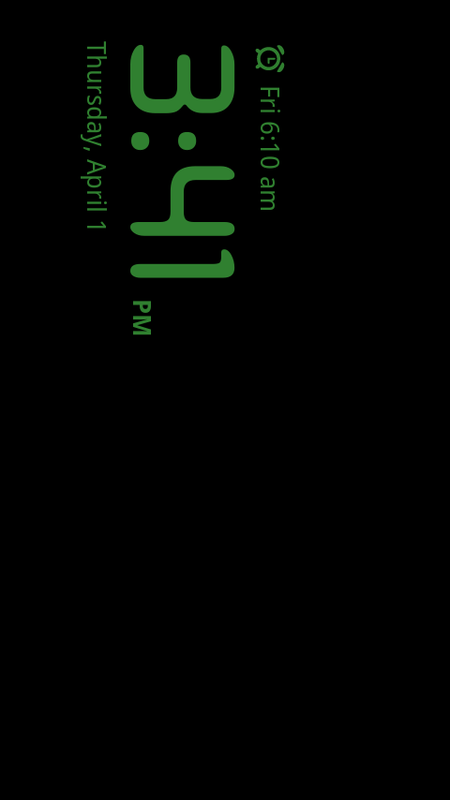 The Desk Clock app works perfectly with your newly updated 2.1 Motorola Droid device. 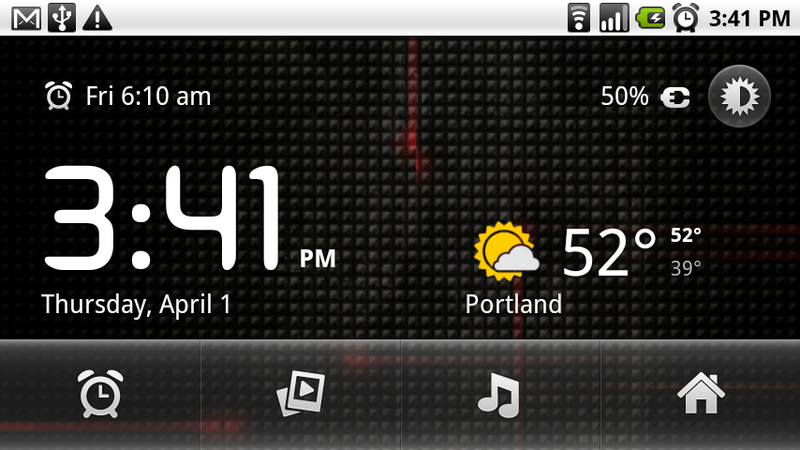 And as you’ll see from the screenies I just capped, the weather now works and the live wallpapers run in the background! Woohoo!